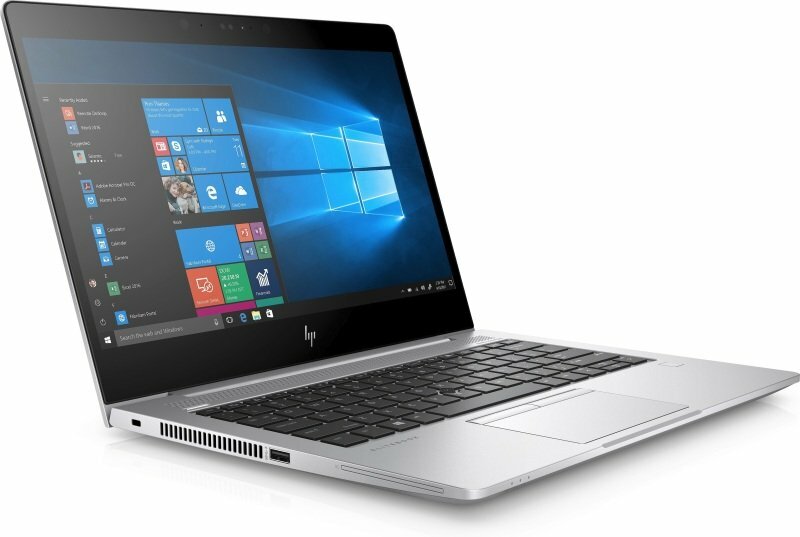 This stunning ultra-slim, aluminium laptop goes anywhere, and looks great doing it featuring a narrow border IPS display. Protect your PC against the evolving malware threats of the future, with self-healing, hardware-enforced, and manageable security solutions from HP. From the BIOS to the browser HP Sure Start Gen42 and HP Sure Click3 help secure your PC.